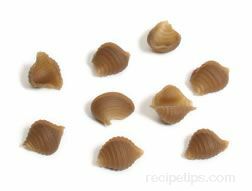 A pasta variety that is shaped like a tiny conch shell. 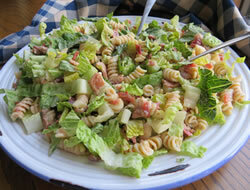 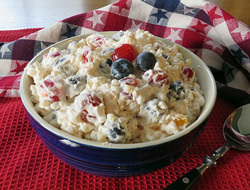 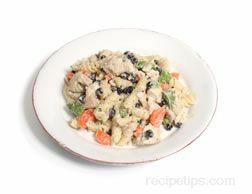 It is most suitable for soups and pasta salads. 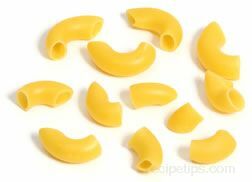 A larger version of conchigliette is called conchiglie and an even larger version is known as conchiglioni. 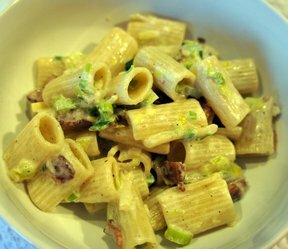 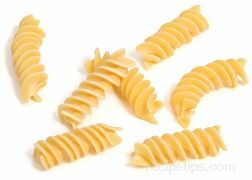 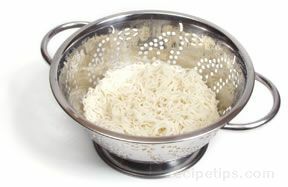 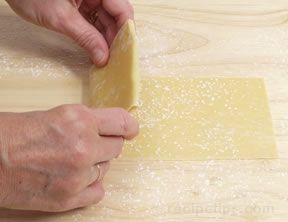 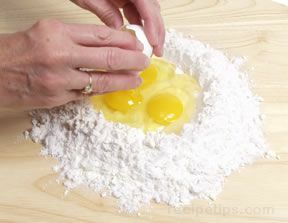 Pasta types that may be substituted include ditalini, tripolini, and tubettini.